Next WC DART Meeting: October 9, 2014 and Training Exercise Sat. October 25. Thursday October 9, 2014 , the WCDART Team will be meeting in the Gentry Building at the James E Ward Ag Center at 6:30 pm. 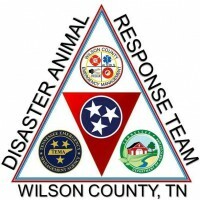 Saturday, October 25, 2014 the WCDART Team will be participating in a practical exercise at the James E. Ward Ag. Center from 10am-2pm. Details at the 10/9/14 Meeting! See you there! This entry was posted in Uncategorized and tagged WCDART Team. Bookmark the permalink.